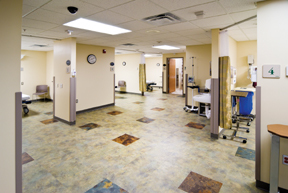 McLaren Central Michigan is a 118-bed, acute care, not-for-profit hospital located in Mt. Pleasant. McLaren Central Michigan offers a full range of quality health and wellness services to the residents of central Michigan including cardiovascular care, cancer services, and comprehensive surgical and orthopedic services. McLaren Central Michigan is one of the region’s largest employers, with more than 550 employees and another 150 volunteers. 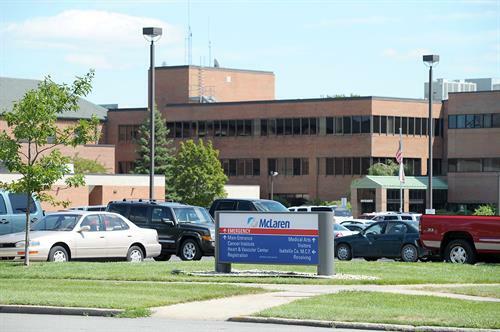 McLaren Central Michigan was recognized with an “A” Hospital Safety Score, the highest score possible, by The Leapfrog Group, an independent, national nonprofit organization committed to driving quality, safety, and transparency in the U.S. health system, in both their Spring and Fall 2015 reports. 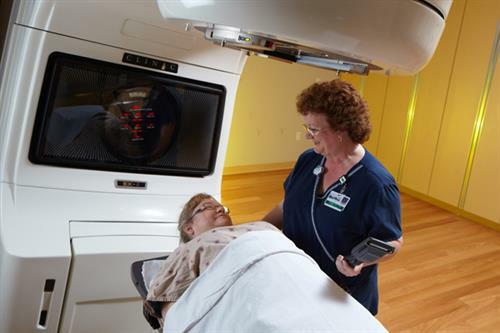 In 2015, the Norval K. Morey Cancer Center at McLaren Central Michigan earned the prestigious, three-year “Silver Award - Accreditation with Commendation” from the Commission on Cancer, a division of the American College of Surgeons. 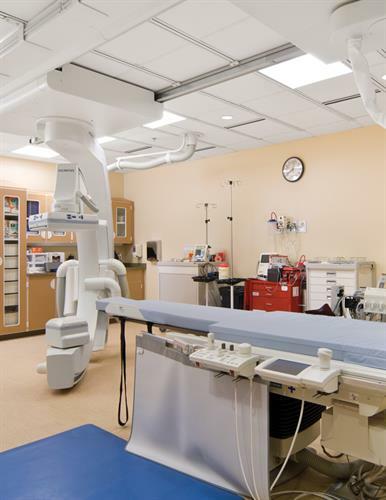 Fewer than 30 percent of U.S. hospitals are accredited. McLaren Central Michigan was named one of the nation’s 100 Top Hospitals® by Thomson Reuters, a leading provider of information and solutions to improve the cost and quality of healthcare, in 2011 and 2009.